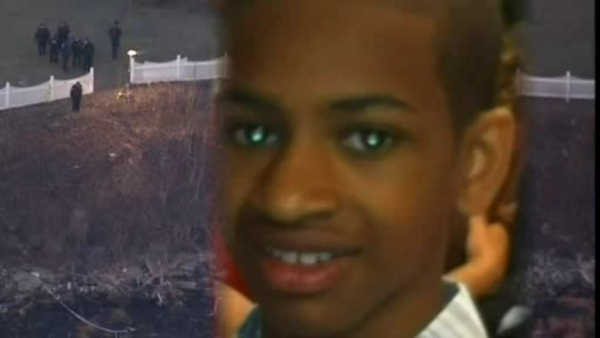 NEW YORK (WABC) -- The City of New York agreed to pay $ 2.7 million on Thursday to the family of Avonte Oquendo, an autistic teen who went missing and died in 2013. Fourteen-year-old Oquendo ran out of Riverview School in Queens on October 14, 2013, sparking a search. Investigators found his body on a beach three months later. Avonte's mother Vanessa Fontaine filed a wrongful death lawsuit against the Department of Education, accusing the school and NYPD school safety officers of failing to properly supervise Avonte, despite his history of running away. David Perecman, the attorney representing Avonte's family, said he hopes the Department of Education learned a lesson and choses to watch children more closely. "I also hope the legislature changes the law so that children's deaths are properly compensated and parents can make claims for the loss of the love and affection of their child," he said. "These cases should not be based on pure economics and pain and suffering before death. It is not fair and is not the law in many states."